Now I know you have read many stories on how to feed and care for chickens. The real truth to the story is,It can become real expensive if you buy more chickens then you have room for,plus the cost of feed is around $14.00 for a 50 pound bag. Feed is the determining factor for taste,smell and quality of your meat and organic eggs. Even though the temperature is 32 degrees and lower,my hens are laying 22 eggs a day. I am selling my brown eggs at different stores in town and making a profit doing so.,and the stores keep asking what I feed the chickens,as their clients keep asking for more eggs. The funny part is they the chickens were all given to me,because they wouldn't lay for the last owner. He said they were stewing hens,but I told myself they would lay with the correct feed formula..
Fresh water is a must and needs to be available 24 hours per day,as a laying hen drinks 2 cups of water a day to keep producing eggs.As you know an egg is almost all water. Feeding mash from the feed store is the most common blend of feed,which is comprised of grain,,such as wheat,corn and oats ground up with dried milk,soybean,and fish meal added. 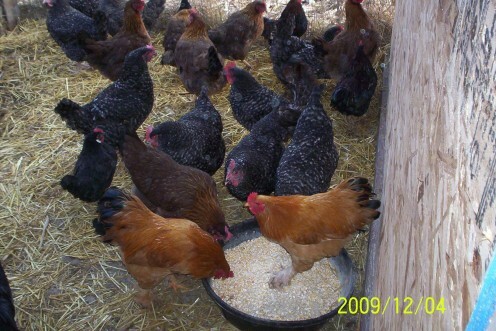 You need to feed high calcium mash to laying hens and high protein mash to chicks. Birds also like fresh greens and other natural feeds such as bugs. Just remember not to feed greens with a strong odor or you will be eating strong tasting meat and eggs. Now you may wonder where do I find greens in the wintertime!Very simple(Buy Rabbit Pellets). 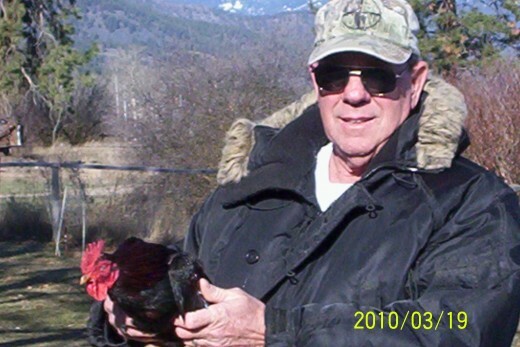 If you are raising chickens for eggs just for family,you will need about eight hens and a rooster.The reason you need a rooster is,he helps the hens lay eggs by going into the nesting area and talking to them all the while they are setting on a nest. One of my Roosters even coaxes the hens up to a nesting box. 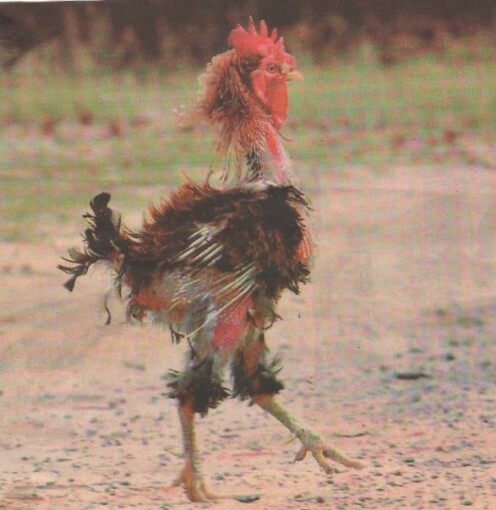 If you don"t have a rooster then one of the hens is going to stop laying and try to perform the job of the rooster. 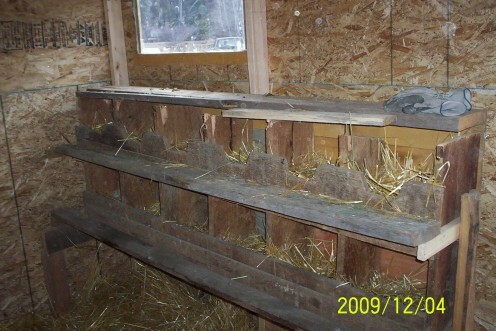 If you live in a cold environment,you will need a warm roosting area for the chickens or they will most likely quit laying for you.The ideal temperature for chickens to lay eggs is around 55 degrees. You nests need to be set in a darker area of the building as chickens like to hide from others and predators. 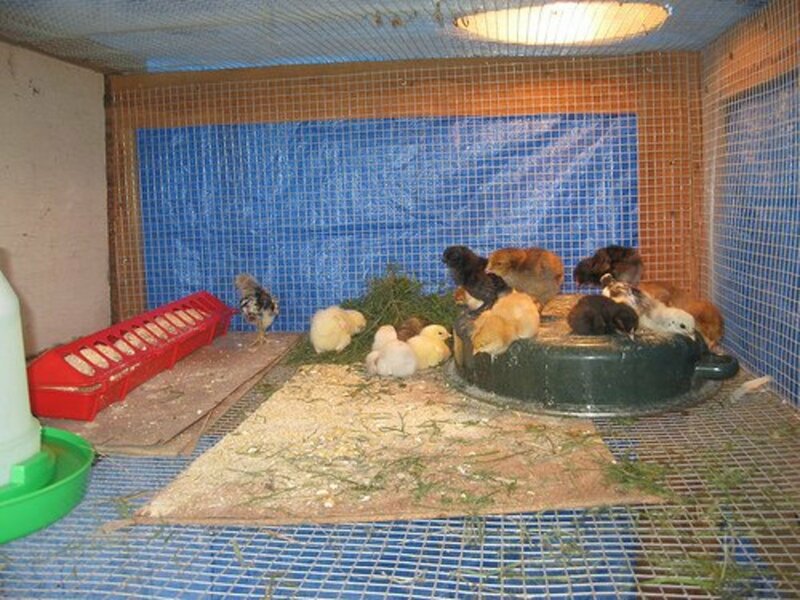 Predators are another big problem when you raise chickens,as you need a fenced in area that cats,dogs,hawks,fox,bobcat,weasels,skunks and you name it will be looking for a free meal if the chicken pen is not protected with 1 inch chicken wire on the top,bottom and sides. You will also need to buy chickens that are bred for the environment you live in. If you buy white leghorns in Montana,Idaho,Wyoming North and South Dakota they will most likely freeze to death when the temperature falls below freezing and will not lay one egg for you in the winter anyway. I like Rhode Island Reds,Plymouth Rocks and Cornish for laying and meat chickens. You can also raise bantams in most areas of the United States as they do well in all environments,but they are quite tuff to eat,if free ranging. 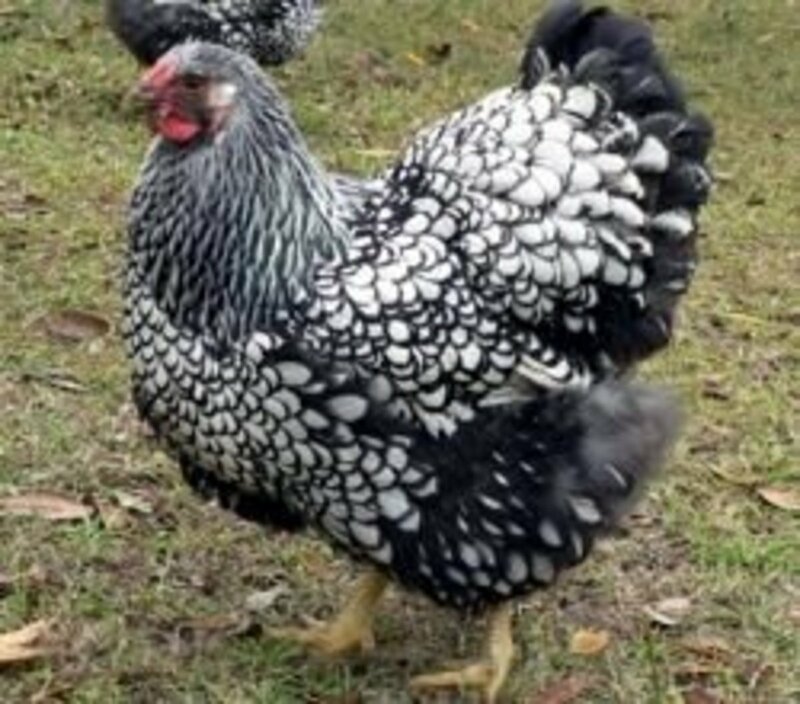 Bantams turned out to forage for themselves in a warm climate will multiply faster then you can keep up with them.I have had Bantam hens with 15 chicks to care for per hen. You can purchase chickens at almost any stage of their development,from day old to old hens who are no longer very productive.You can also buy chicks through the mail which is very common,and it might be the only way you can purchase them,depending on your area of living. Buying day old chicks is the most cost effective but require extra attention and special equipment to raise them. You need to try to buy birds that have been vaccinated against typhoid,pullorum and other diseases. If you notice pecking going on you will need to build a bigger pen and keep the bedding dry for the birds to scratch in it. Dust the birds for lice and also the coop using louse powder. If you notice a sick bird,remove it from the others and have it checked by a vet. If you find a dead bird,bury it deeply or burn it. The subject of free roaming chickens is brought up a lot but remember the predators on the ground and up in the air,as I have tried raising bantams this way and yes you can do it but you are going to loose chickens also,especially at night when the go to roost in a tree.Owls and night hawks plus bobcats will get their share of birds,plus the coyotes will be waiting on the ground to nab one when the chickens are scared out of the tree. Them Hens are going to be the death of me!!! When feeding chickens,do not feed them moldy food or you will kill them. Do not feed them egg shells or they will start eating the eggs. Do feed then oyster shells or small gritty sand.this builds a stronger eggshell and also helps the chicken to digest their food. Do not throw raw chicken manure on your garden as it has pathogens which may make you sick or give you a disease. 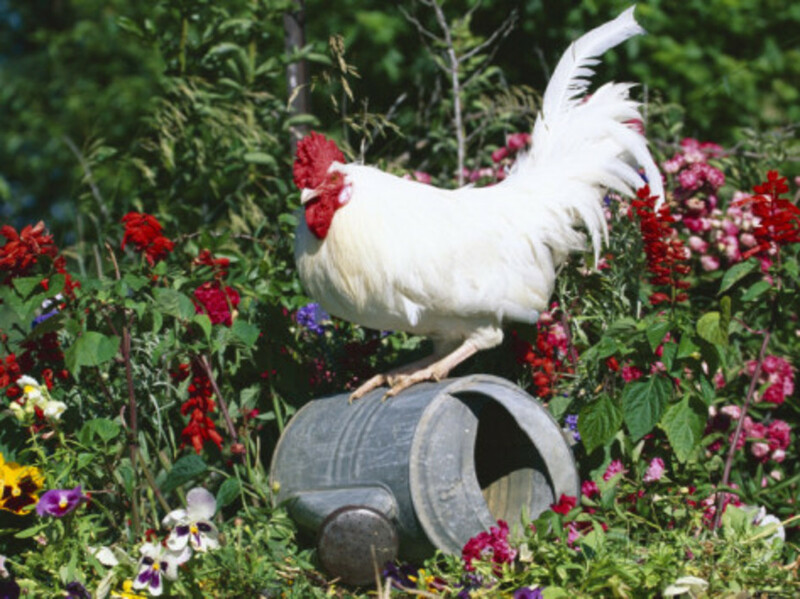 Do make a compost pile for the chicken manure,then you can use it on the garden. Are good all purpose birds and are particularly tolerant of the cold. 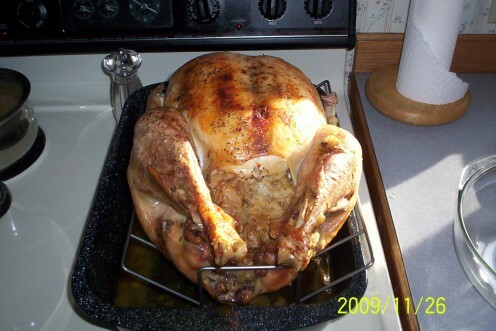 Are very prolific layers,but never become plump for good eating.They tolerate heat but hate cold weather. Crossed with Plymouth Rocks sometimes to produce fast weight gains. for eating. 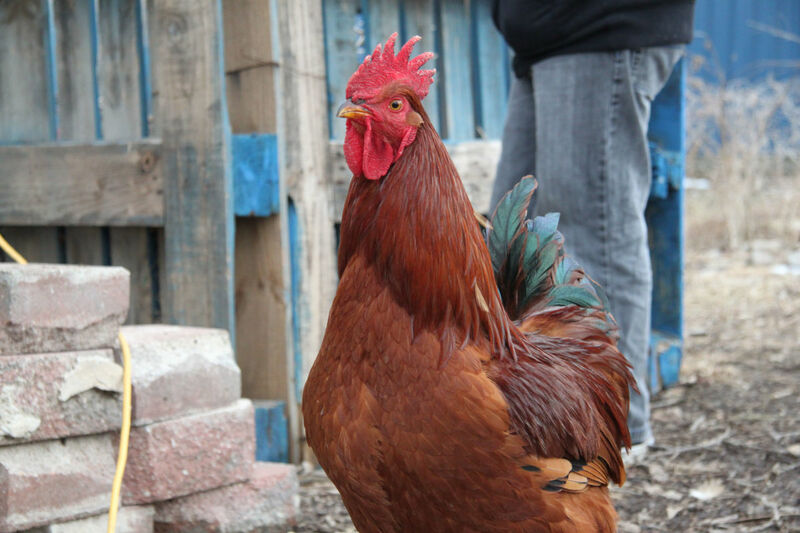 Are also dual-purpose birds and lay brown eggs like Rhode Island reds. Very good meat chicken also. 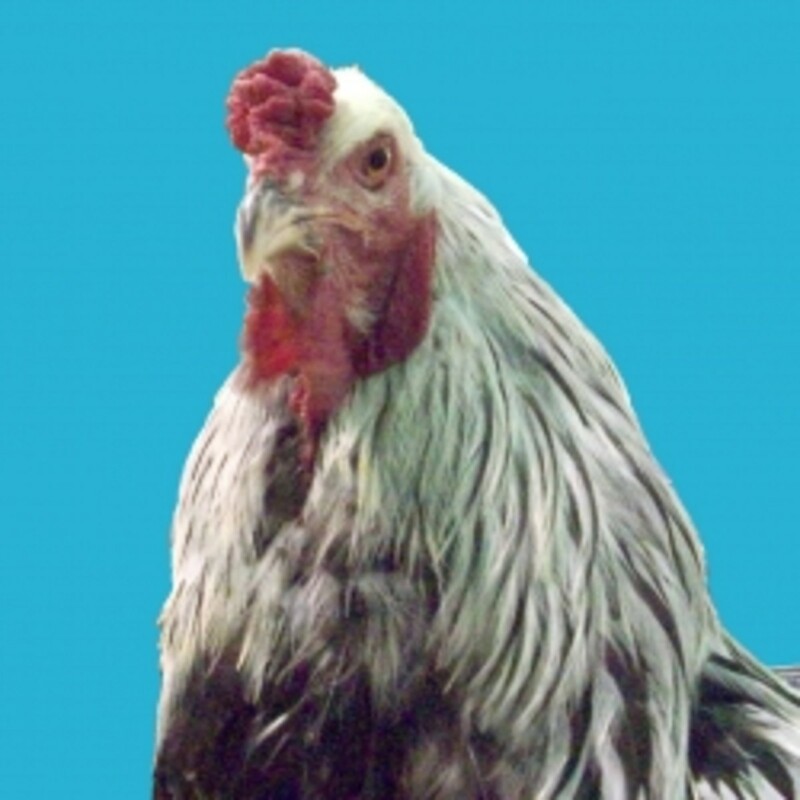 An all purpose chicken that lays brown eggs and weighs around 5 pounds.Is also good for meat. I was looking in the classifieds yesterday and noticed an ad stating chickens for sale. So I called the number and made a deal with the owner to buy 10 hens and 3 pullets. When I arived at the residence the owner also gave me a young rooster. Today my egg production went from 13 to 18 eggs,which means that the new hens are laying already. This is great because I have multiple buyers for my eggs,as they are brown eggs and a lot of people prefer to buy organic brown eggs instead of store bought white eggs. 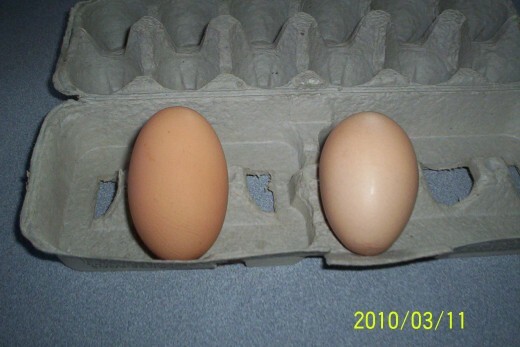 My Hen Said ouch when she laid this huge egg. Australorps developed in Australia from Orpington and other stock. Australorps lay between 200 and 250 light-brown eggs per year. They have a single comb. Although they are good egg layers the breed is slightly less productive then the Rhode Island Red or the White Leghorn. Austrolorps are usually tame, friendly and make good pets. 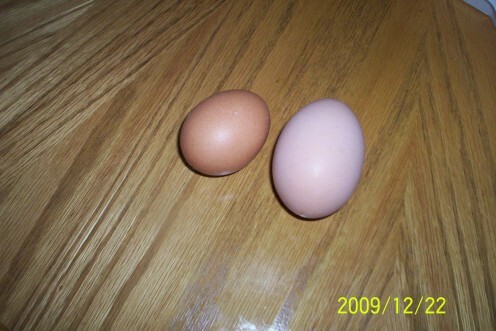 I have been feeding my chickens well as you can see by the size of this egg. It is setting beside a large hen's egg. Most people do not know this happens when a chick is just hatching. Did you know that chicks, just before they hatch, draw their egg yolk into their abdomen? The yolk provides the newly hatched chick with all it needs to eat & drink for over 3 days. That is the reason you don't see food or water in a shipping crate full of chicks. 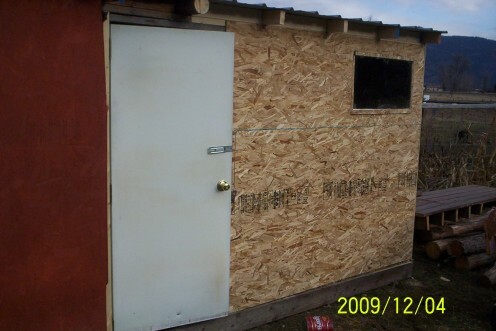 When building your chicken coup,you will want to build it for warmth,dryness,draft free and easy to clean.It should have at least two square feet for each bird.A dirt floor is adequate for a small flock. Cover the floor with wood shavings,straw or other cheap materials,and cover about 6 inches deep. When the litter becomes dirty,shovel off the top layer and add anew layer.The absorbent material adds warmth and natural antibiotics as it decomposses. You can add the dirty material to your compost pile to use on the garden. After cleaning the litter disinfect the coop for lice and other bugs. Insulating the ceiling and walls helps keep the warmth in and also keeps the building cool in the summer. 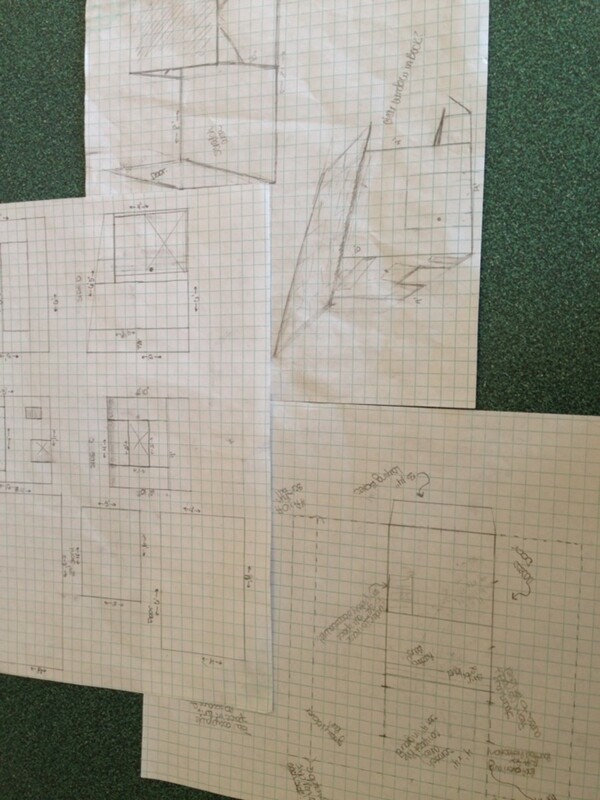 You need to provide adequate ventilation in the coop by cutting 1 inch holes in the top of the coop. You can let your birds go outside during the day but make sure you keep an eye on them,as the preditors will be looking for a quick meal also. I keep mine in an enclosed pen,made with 1 inch mesh wire or commonly known as chicken wire. Good luck on your adventures in how to feed and care for chickens..
Now the temperature is in the upper 20 s and I am getting 13 eggs per day and selling them to the stores for $2.25 a dozen. People like to buy farm raised organic eggs,as they are bigger and have a better yolk. My eggs are brown and many in the extra large class. H5N1 highly pathogenic avian influenza (also know as "bird flu") is not in the United States and never has been. I just bought my first set of chicks, so this is great info for me! Thanks for sharing! Thanks for this helpful hub. I really like it. As a beginner in poultry farming,i need more advice on keeping laying chicks,most especially the necessary things to do to bring them up as good layers of big and strong eggs. Just to let you know that you are now my fan here. I reallly like this hub. I wrote a short piece about our own chicken adventure. I am afraid I could not give the great info you have given here. I would like to include a link to this hub in my article if you don't mind. I would love to send some readers your way. Just put some heat lamps up,like a couple and the chickens will be alright..
Hey, good write! I have a 3/4 enclosed area off a shed out here that I would dearly love to put some chickens in! One of these days... Maybe this Spring... Also, they need roosting boxes, don't remember if I saw that up there or not - I will have to build some. I do worry about keeping them warm enough, but you cleared that up for me about the Rhode Island Reds and Plymouths, and banties. Thanks ever so much! You are awesome! Well thanks Jim and I will do that.. This is a lot of good info for my self-sufficient farm and I raise chickens myself. I invite you to check out my profile. Will be back. Looking for more. I am now your fan. Thanks for sharing. Great HUB, I swear flread45 you know everything! I loved every line of it and I would dearly love to have afarm but sofar live prevented me. Thank you for your good advice. Maybe one day, hopefully soon, my dream comes true.